Viscolloids Middle East – North Africa is the sales company of Viscolloids Pvt Ltd in Pakistan and settled in Cairo, Egypt. Our Sustainable Business Model provides the framework for our understanding of the complex sustainability issues within our environment and their relationships. We use the concepts of People, Planet and Profit to illustrate our impacts and influences. Viscolloids Middle East – North Africa is a wholesale distributor servicing the whole world. We are committed to providing quality products and exceptional customer service. Viscolloids Middle East – North Africa does not sell products directly to individuals, but only to retail accounts. Our employees has built its reputation through offering an expanding portfolio of the finest-quality Guar products in industries producing food, medicines, textiles, paper, ink and in oil & gas drilling. 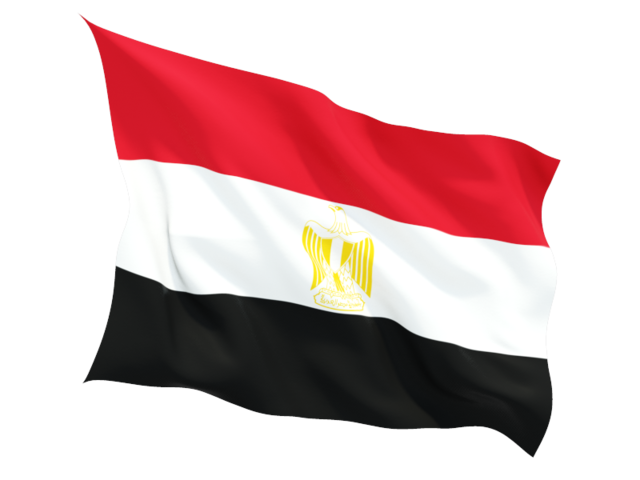 Viscolloids Middle East – North Africa is a Egyptian established sales company with main office in Cairo, Egypt. Office: 17B Oubour Building Salah Dalem St., Cairo, Floor 9 Office 2, Egypt.